Two By Twelve offers a range of volunteer and internship opportunities based on interest and have both one-time and long term opportunities for our volunteers and interns. Whether it’s helping with social media and web design or teaching a yoga class, we will make sure to find the opportunity that fits you best. Please fill out this form if you are interested in volunteering or interning with us and you will hear from us soon. 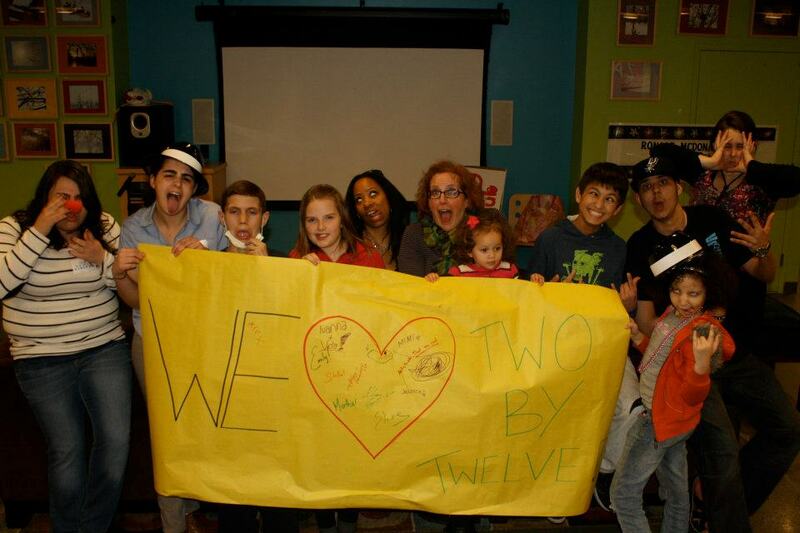 Two By Twelve uses music and the arts to improve, empower, and enrich the lives of children and families in need.